Madison Carter’s life is perfect, or so she thinks. As the top interior designer in Atlanta, clients are clamoring to work with her. She has the town’s most eligible and handsome bachelor, Connor Strickland, all wrapped up and ready to marry her. Best of all, she’s left her tormented past back in Magnolia Cove. 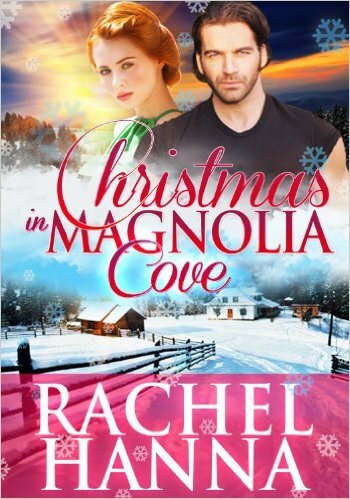 When she uncovers a secret about her fiance, she flees back to her family in Magnolia Cove – to a mother who loves her, a sister who despises her and a past full of the bullies who made her life miserable in high school. Can Christmas bring about new opportunities for love, business and forgiveness? Not my type of book. I struggled to finish it. Main character is full of self-pity and refuses to move on from the past. She is supposedly a successful designer. She behaves as a teenager with people from her past, with her disagreement with her sister, and upon learning that a former “plain Jane” friend got married before her. If you like lead female character to be strong this is NOT the book for you.